Ross from York, Pennsylvania sent us a picture of his latest art project. 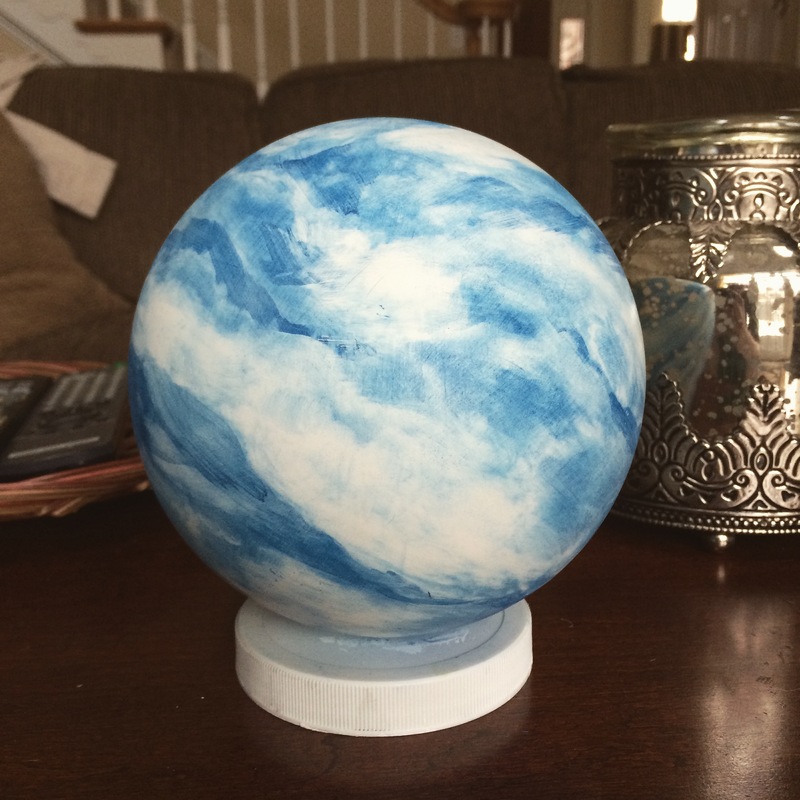 He created a nice cloud design on the wooden ball. Wooden balls come ready to be painted and can be used as awesome decorative pieces with the right design. You can check out the ball Ross used with the link below! We offer wooden balls in numerous wood species and diameters.